Home Page - Senior Services Inc.
Bobby’s making lives better, one meal at a time! 50 older adults waiting to make a connection with someone like you. Please don’t make them wait any longer. Follow Senior Services on your favorite social media! Submit it for our weekly column in the Winston-Salem Journal! Support our programs with your Annual Fund gift today! Our Goal is Service Excellence! Innovative program taps into seniors’ interests. T. Lee Covington, president and CEO, introduces Senior Services. Have You Been Eyeing a New Car? Don’t trade in the old one. Instead, donate it and help the elderly! 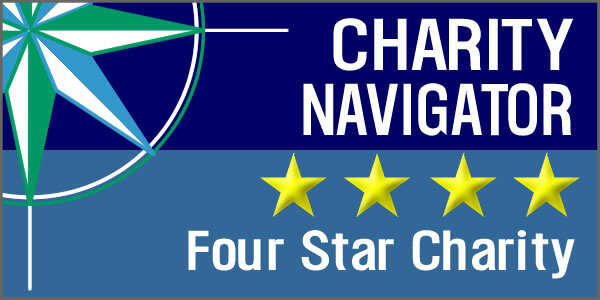 Charity Navigator awards Senior Services 4 stars! Help keep Williams Center services available for area veterans. Art Show & Sale Raises Record Amount! And we have a lot of people to thank! And thanks go to . . .
Click the button below for a listing of services for older adults in Forsyth County. Please consider helping seniors in our community by clicking on one of the buttons below. Our mission is to help older adults remain at home for as long as possible, living with dignity.